We are Denton. We are cycling. We are Velo Republic Bikes, YOUR Denton bicycle center. 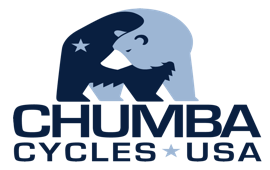 Velo Republic Bikes offers the best customer service of any denton bicycle center for your bicycle, with years of experience in the industry. We also provide bike repair services for a massive overhaul or just a tune up. And when we’re not in the shop, we’re probably out on the many great bike trails around North Texas, or on one of the many community bike rides we sponsor. We even provide bike rental, with pick up and drop off service! Click around our site and come visit the shop sometime. We offer a variety of different maintenance and repair services. © Copyright 2019 Velo Republic Bicycle Co.